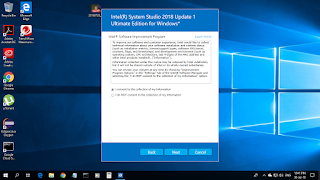 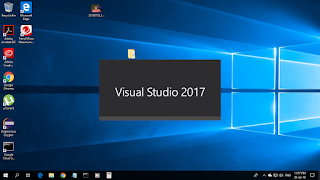 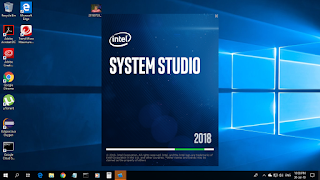 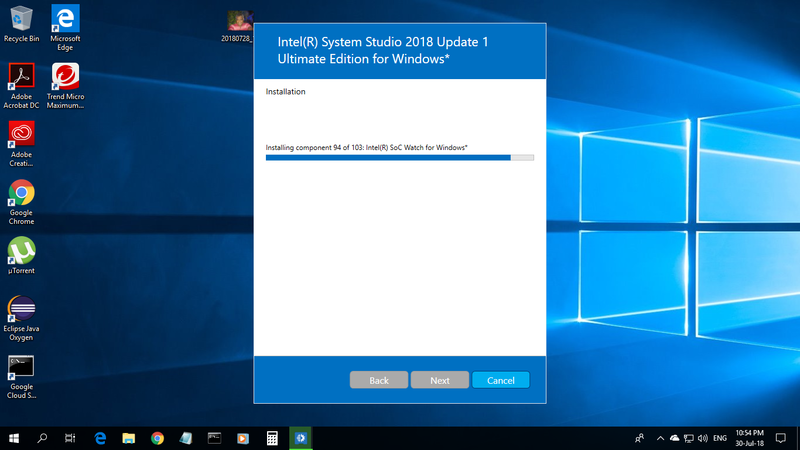 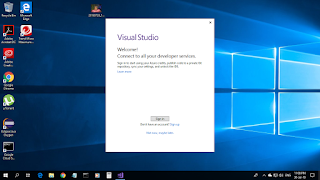 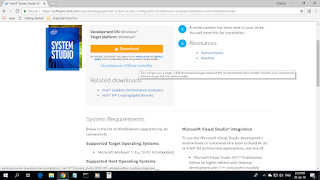 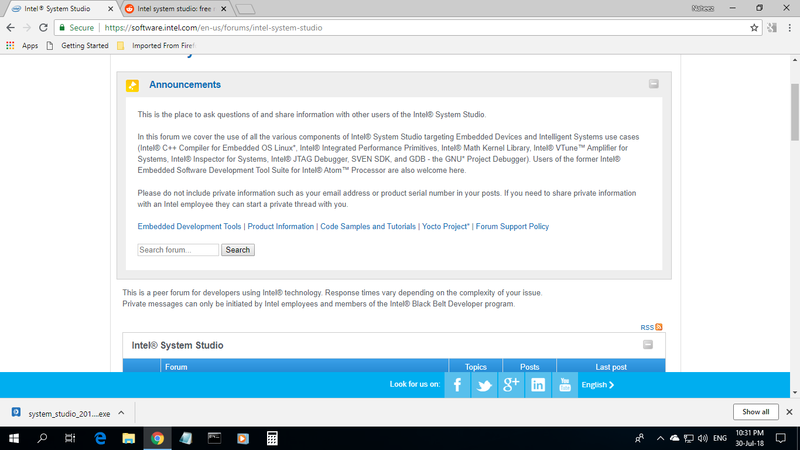 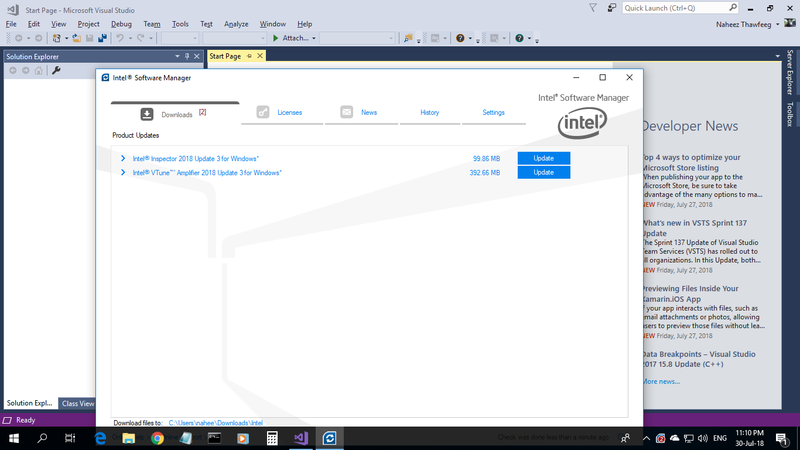 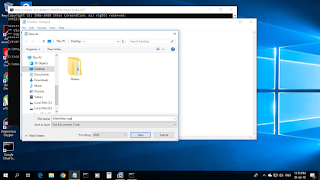 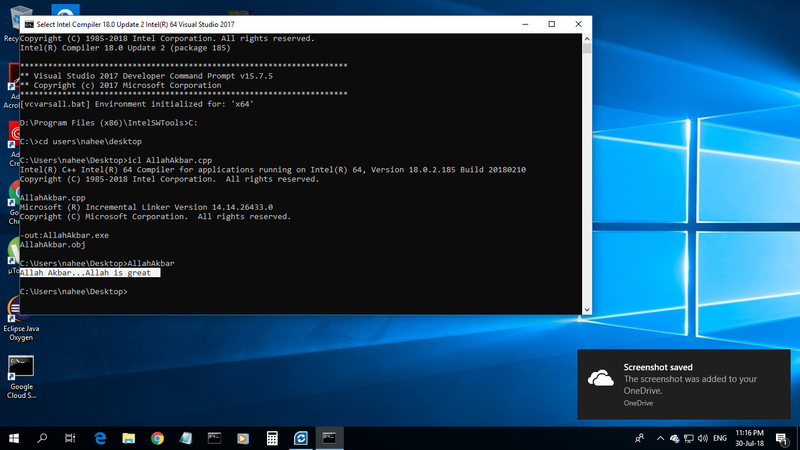 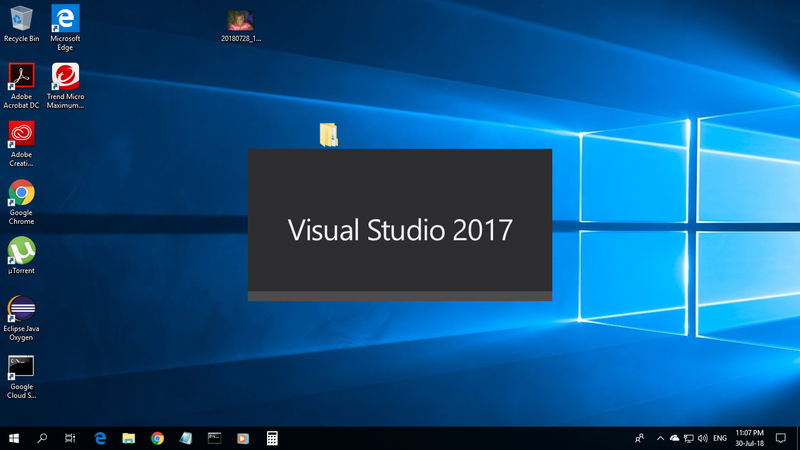 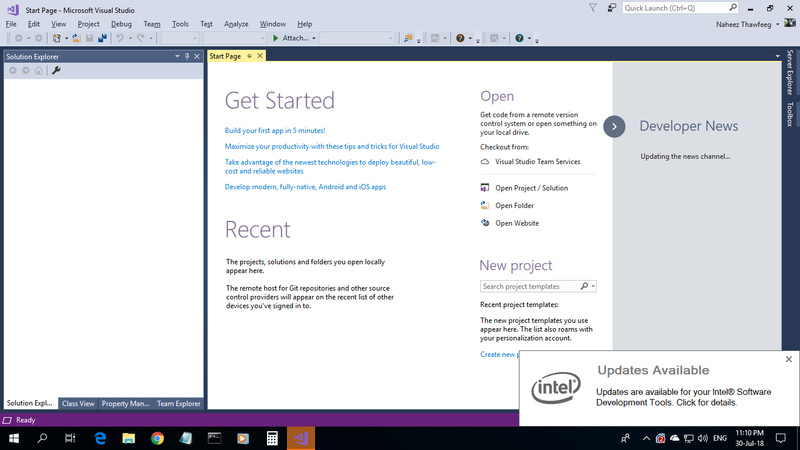 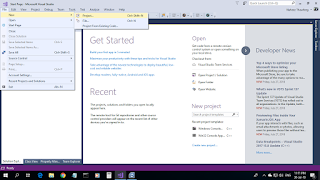 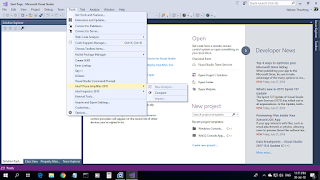 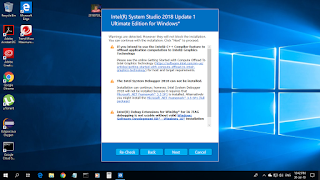 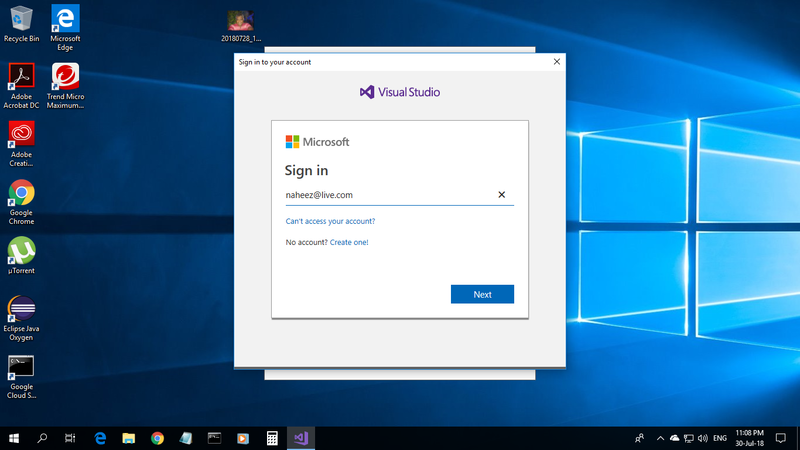 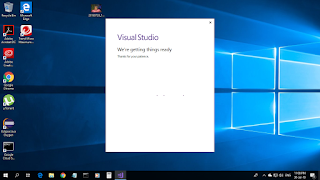 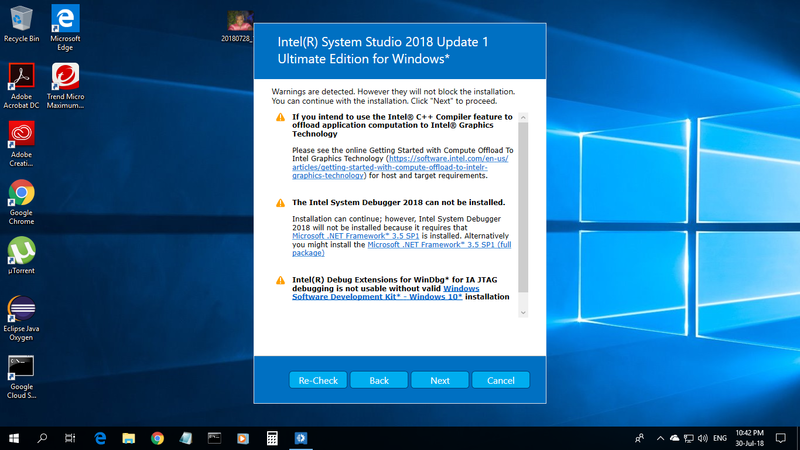 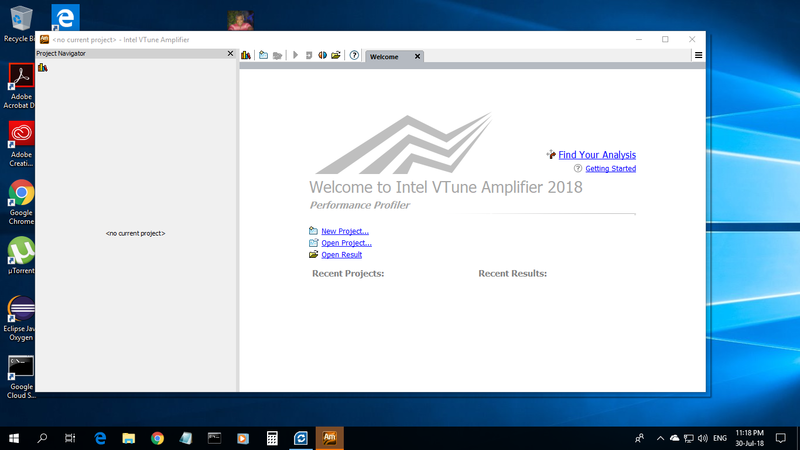 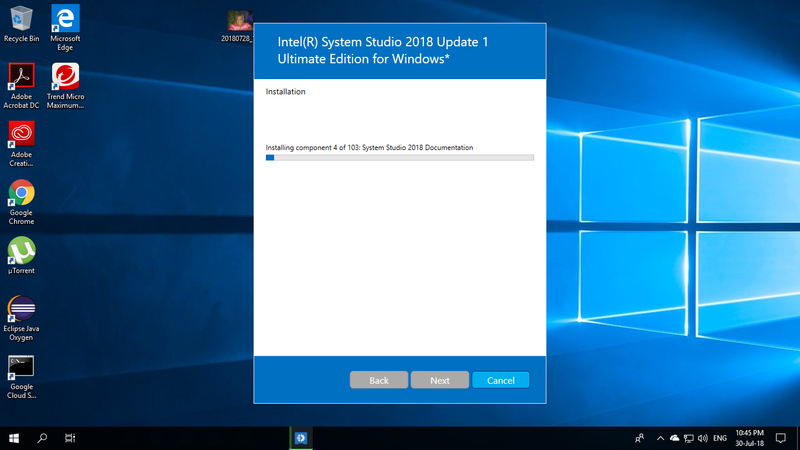 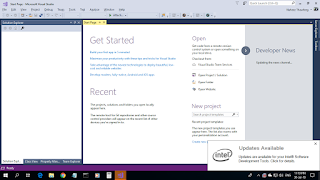 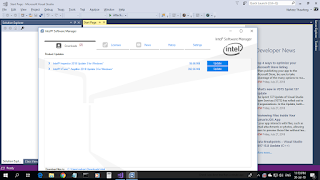 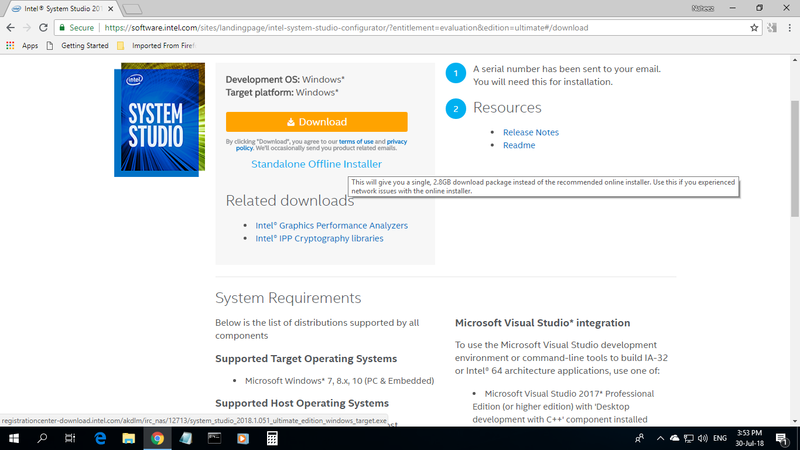 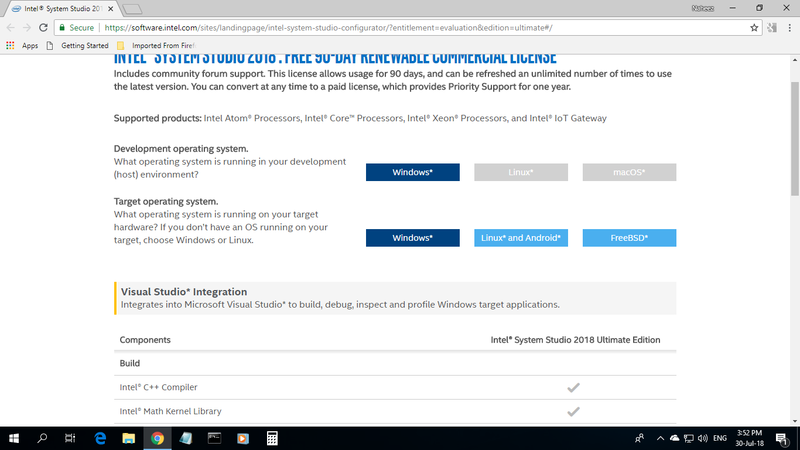 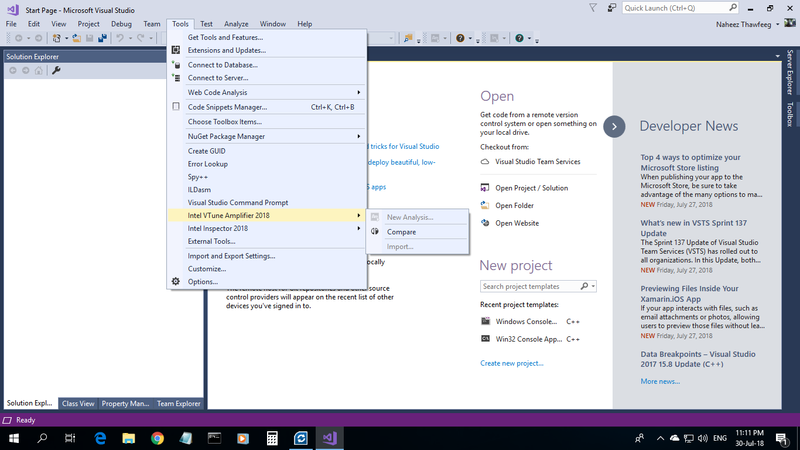 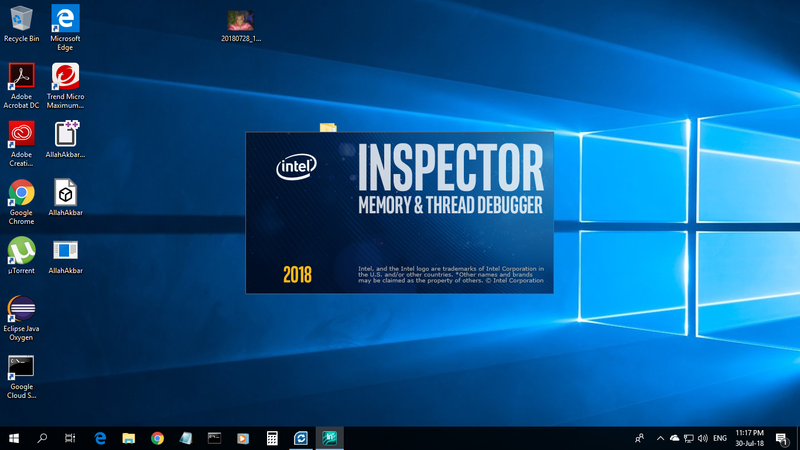 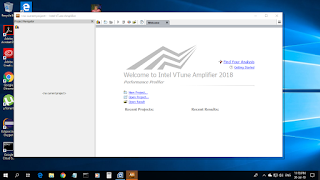 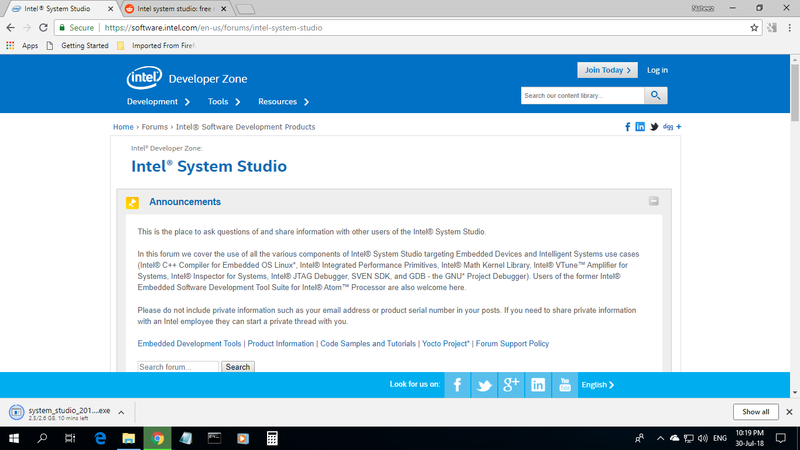 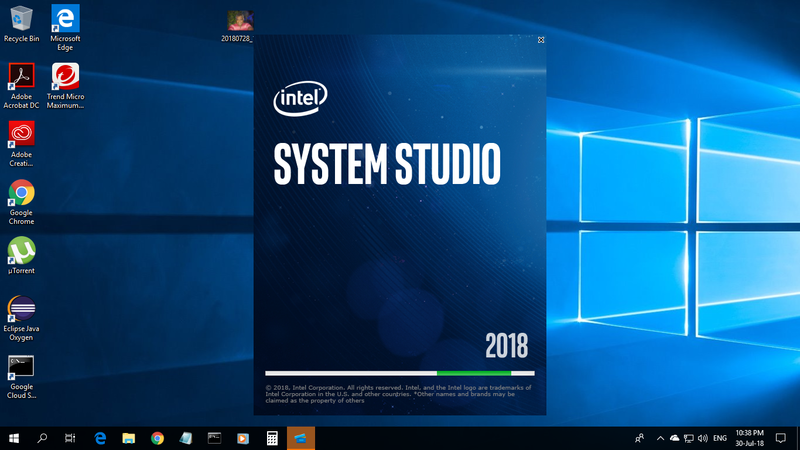 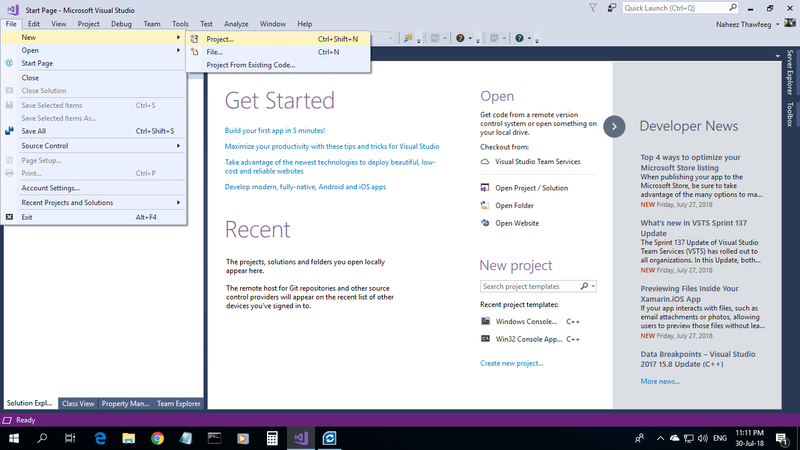 I just now finished installing Intel® System Studio 2018 which integrates itself to Microsoft Visual Studio. 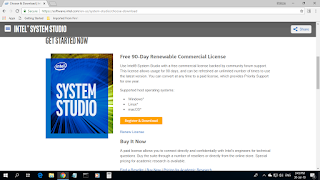 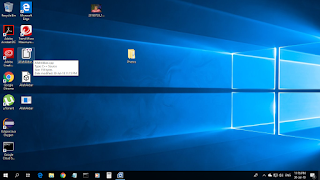 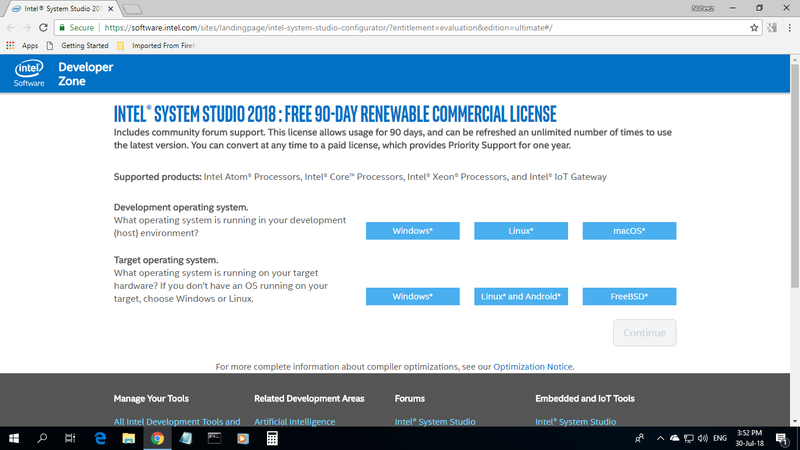 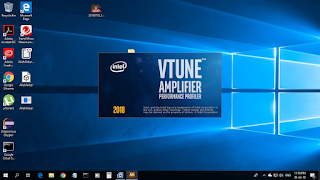 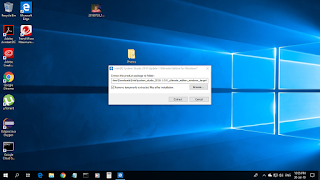 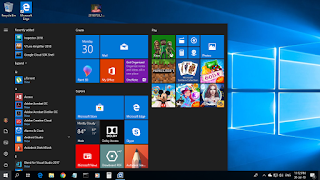 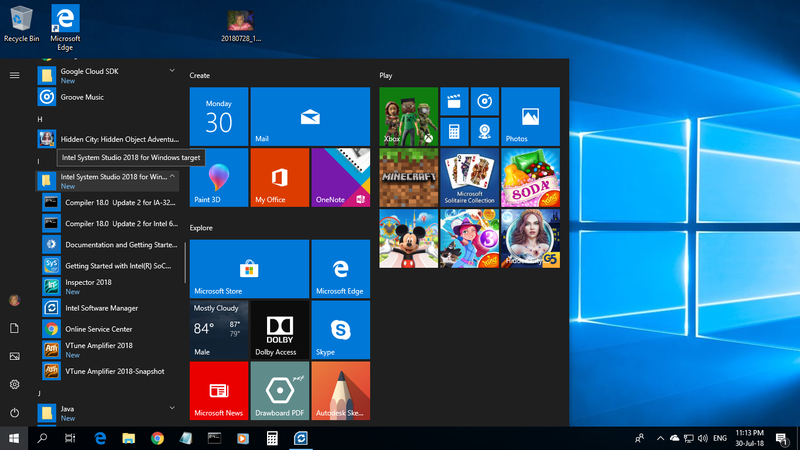 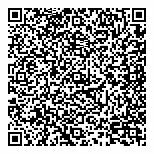 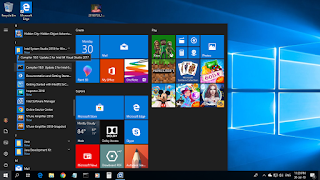 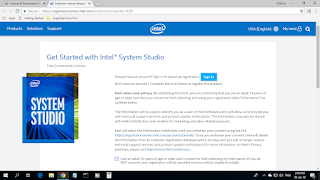 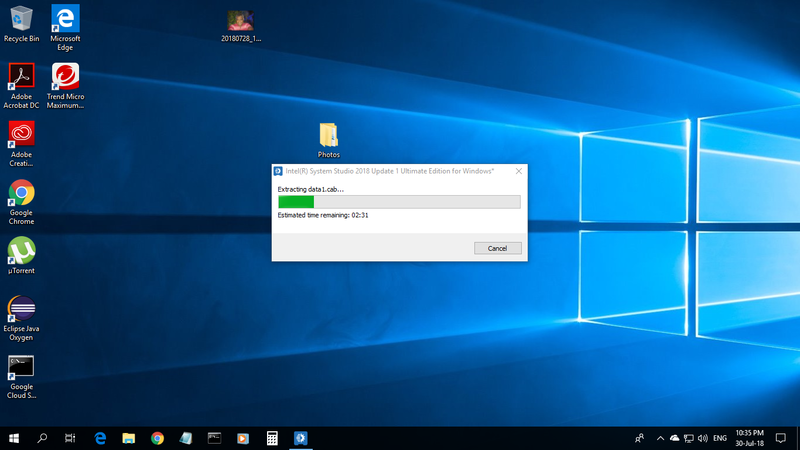 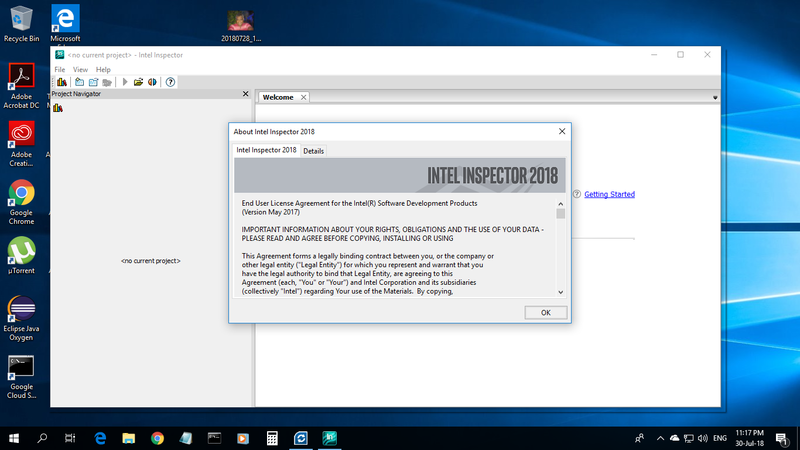 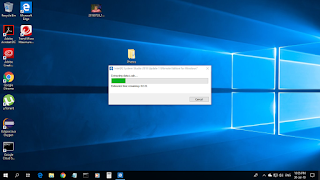 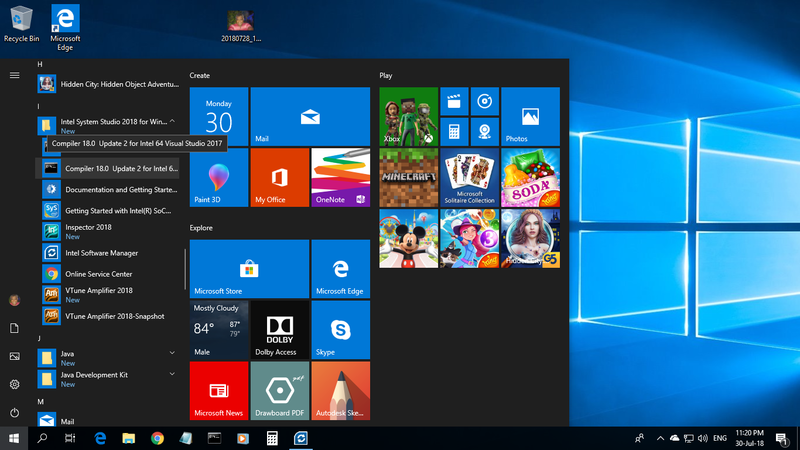 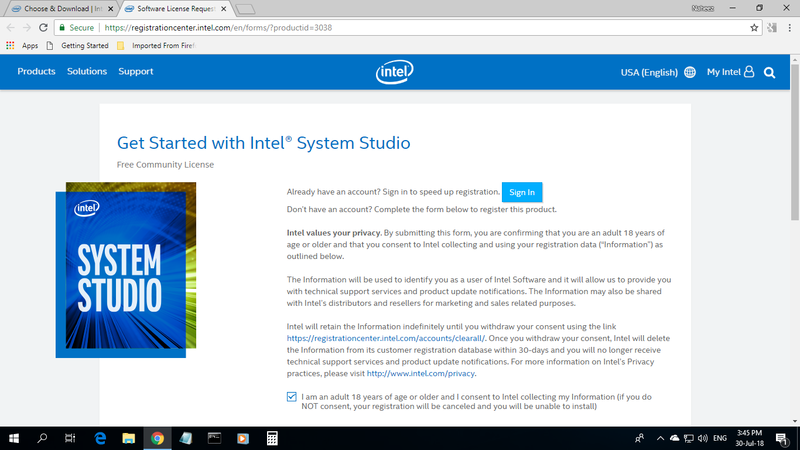 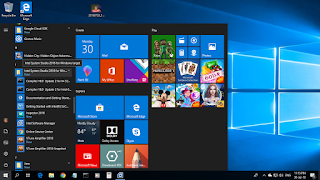 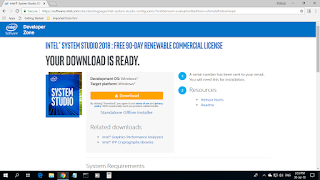 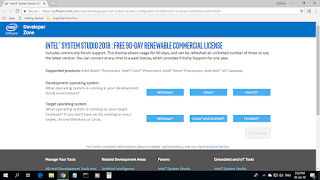 Intel® provided me with a free commercial license which has to be renewed every 90 days,that's the software won't expire unless I cancel the free subscription. 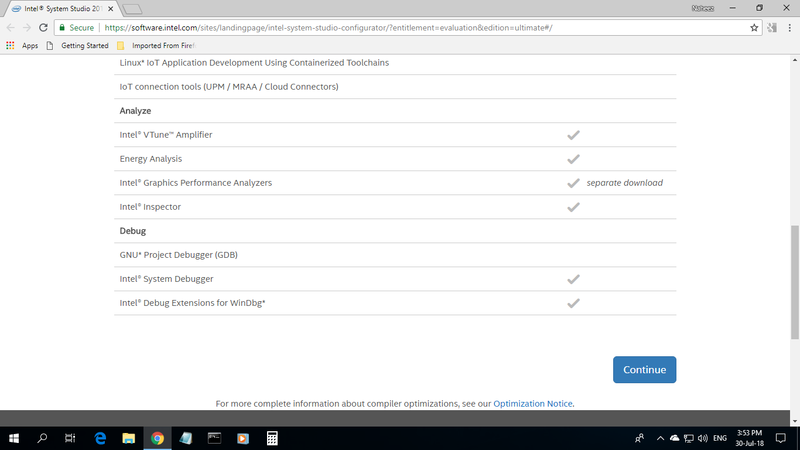 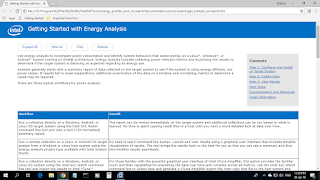 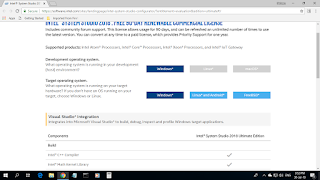 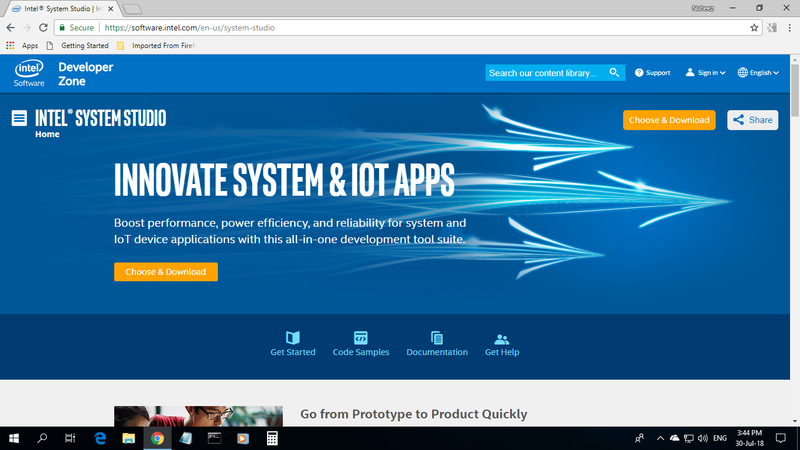 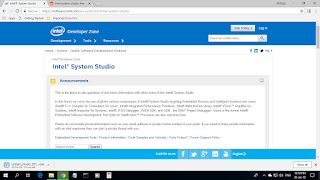 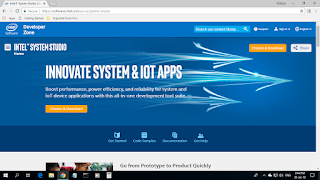 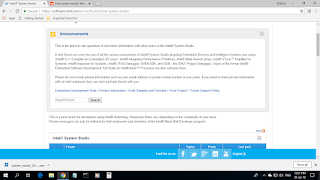 Intel® System Studio is for only Intel® hardware and can be used to test and develop software at system level with direct interfacing to processors,chipsets, motherboards,and graphics cards.It can be used to develop IoT (Internet of Things)products. 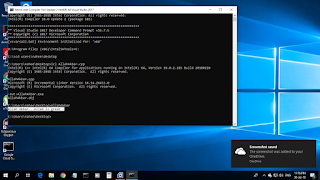 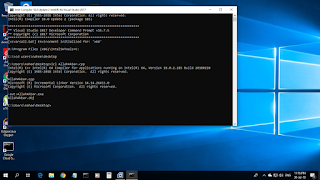 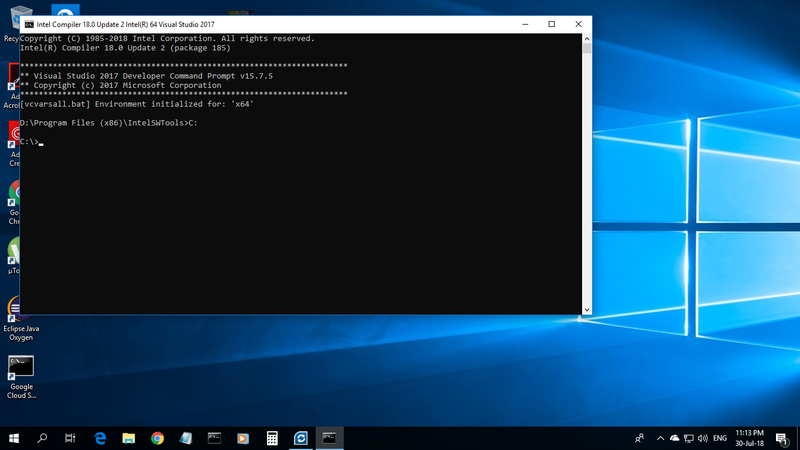 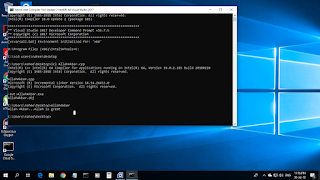 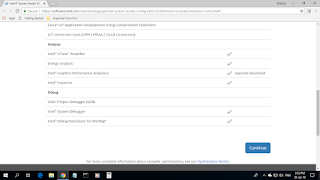 I used the provided Intel® C/C++ Compiler with the provided command line tool to run a sample test C++ program and as usual I praise Allah. 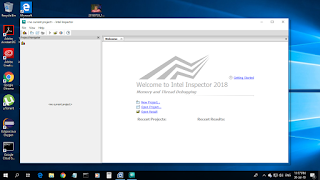 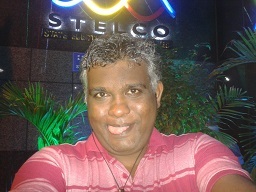 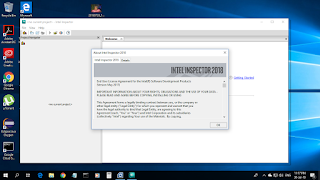 This is the very first time I installed a genuine Intel® software with a genuine license. I have to renew the license for free around 30 October 2018.